Minted paints a big green heart with their team! 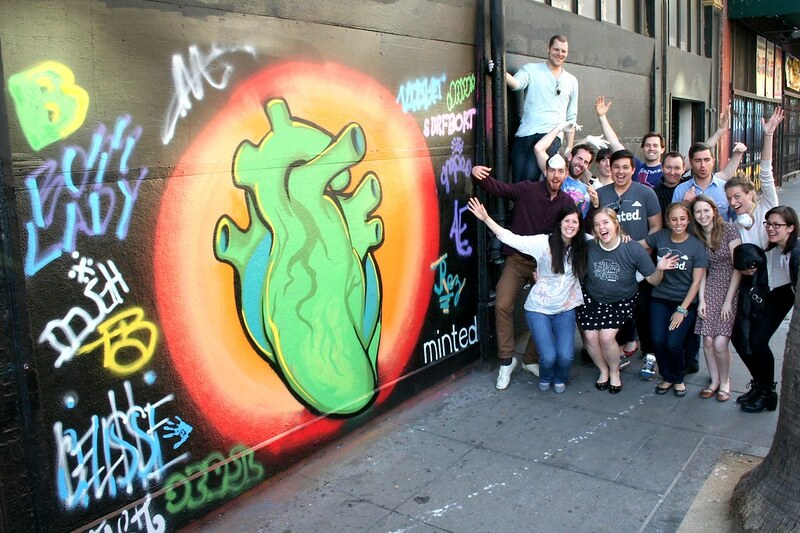 Home/Classes, Community, Mural Production, Team Building Workshops/Minted paints a big green heart with their team! We had an awesome group event with Minted, who embraced learning about graffiti art and jumped right into creating their own mural. Great job guys! 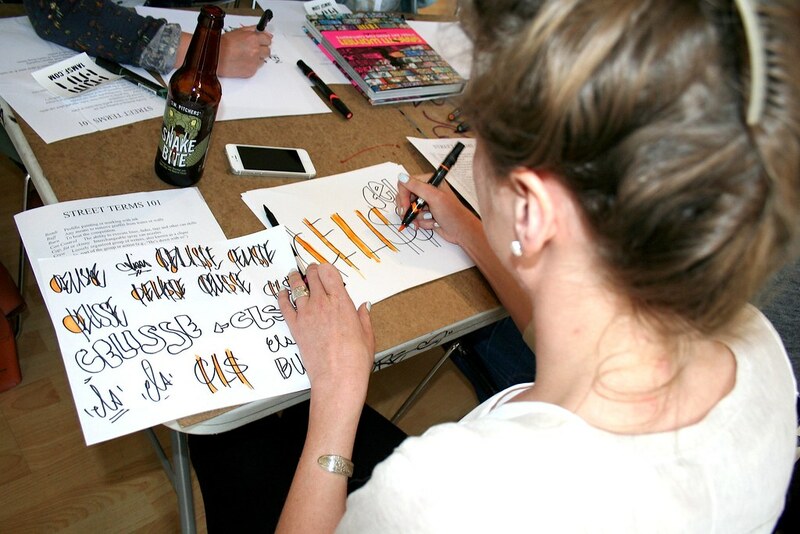 Email privateevents@1AMSF.com to book a workshop today!